Sky TV was launched as Sky Digital in 1998, offering viewers advanced picture and sound quality. Establishing the market leader in terms of both content and service offering packages that include multiple HD channels and exclusive access to sport and movies. The basic Sky Satellite service currently provides the largest choice of television channels to viewers. 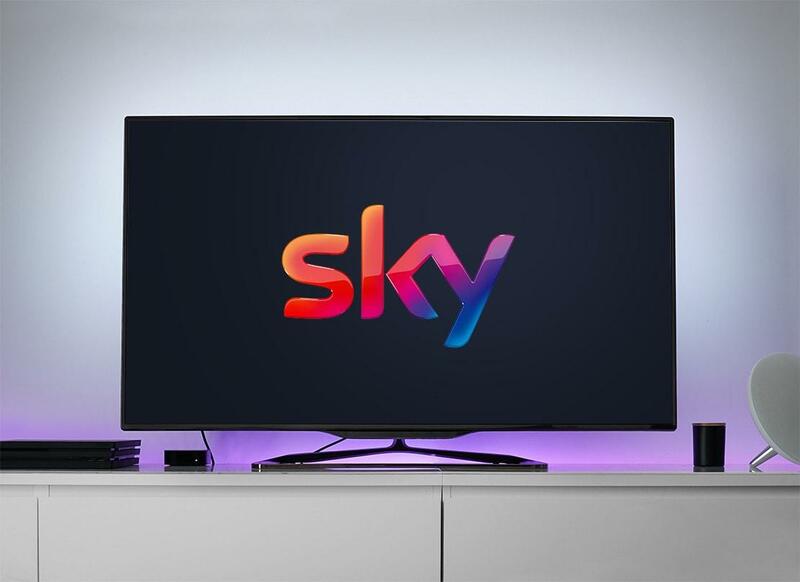 More advanced Sky+ HD, SKY Q and Sky Multi-Room options have also been launched to help viewers take advantage of the latest High Definition and Ultra High Definition picture technology, as well as interactive and TV On-Demand services. Sky TV is one of the most popular satellite TV packages throughout the UK, and as well as a lot of exclusive content through Sky One and Sky Atlantic, as well as the latest cinema blockbusters and the best sporting action. We have many years of satellite installation experience. Our expertise lies in projects that require special heights work. We work tirelessly to ensure that your Sky TV installation works flawlessly, from the installation and alignment of the dish, down to the picture quality. We want to ensure that you are happy before we finish our work. SkyQ is the latest technology from Sky that will allow you more access to the entertainment you love. The new SkyQ box is capable of storing up to 1000 hours of standard definition TV and will allow you to record up to 6 shows whilst you watch a 7th. This combined with access to new Ultra HD programs ensure you are getting only the very best for your money. Take your programs with you no matter where you are in the house. SkyQ Multiscreen allows users to watch programs across a range of devices around your home, from different TV’s to your tablet devices. Never miss a minute. It is also now possible to access your Sky viewing away from your home and Sky box via a smart device or tablet using the SkyGo application. This allows viewing on up to four devices at any one time. We will go the extra mile for your Sky TV installation and will work with you to ensure everything is up and running to the best of our ability. We pride ourselves on leaving our customers happy when our job is done. 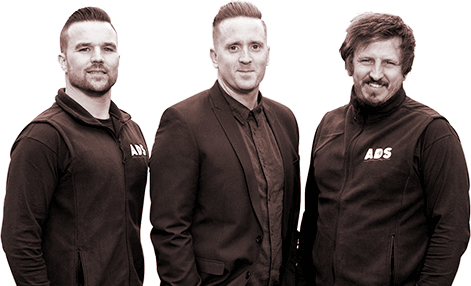 Get in touch with ADS Digital if you are having trouble with your Sky system, from issues with your set-top box or SkyQ multiscreen setup, through to the installation of the dish itself. We used this great company to set up our new sky dish. We had called sky and they gave us a date and wait time of two weeks, we called ADS and they came out the next day! Such lovely guys on the phone and in person. Could not recommend more .